The Autumn term can be loads of fun, what with starting your new modules, joining new clubs and societies, or getting back into the swing of things with your existing groups, the never ending list of party events, as well as catching up with friends you may have not seen all summer, it can seem like there’s a lot to be doing. 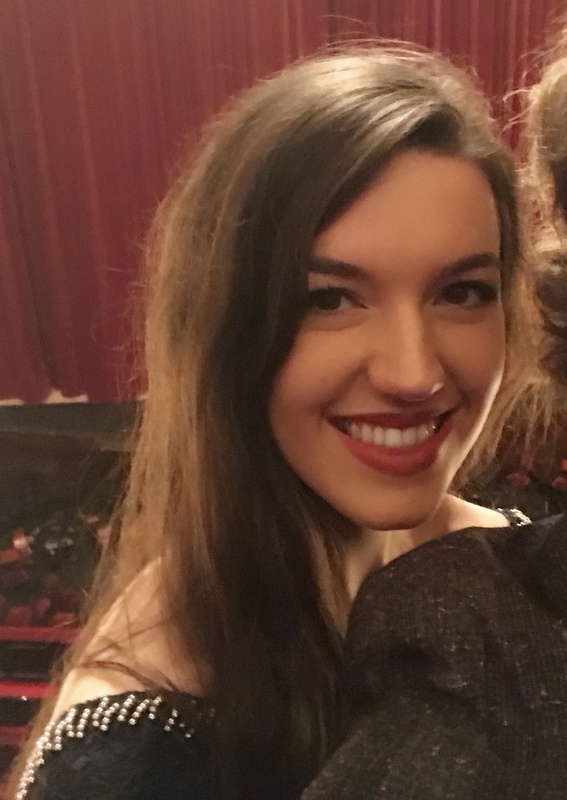 Then adding on thinking about your career path, and what you’ll be doing when you graduate, it can all get a little daunting. Whether you’re a budding fresher or a been-there-done-it final year, thinking about what you want from life after uni is always a good idea, and so rather than scouring through internet every evening anxiously searching for your dream job, we have an alternative for you! 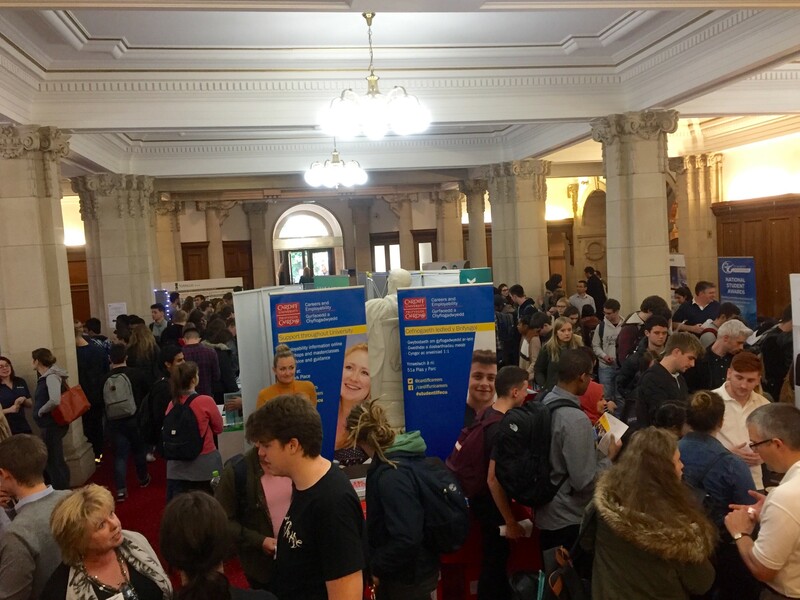 Cardiff University Science Careers Fair has loads of employers all under one roof and they all want to talk to you about the opportunities they can offer you. It’s a great way to talk to a variety of different companies to find out what may interest you, and get all your questions answered, without being overwhelmed. You could meet companies you already know all about or, maybe find that you’re interested in something you never even considered, so take an hour or two out of your day to come and find out. Maybe you’ll leave with a few freebies too! The event is open to all Cardiff University students considering a career in science. Recruiters will be looking to target specifically science based students, which includes Biosciences, Chemistry, Earth & Ocean Sciences, Pharmacology, Physics and Healthcare related degrees. Students from all years and levels are welcome to attend, as even if you’re not final year you can get a head start in your future career by find summer internships and placements or just from speaking to some employers there. Over 20 employers will be set up with stands around the hall, each will be willing to give different information about their companies, graduate opportunities, summer internships and placements, and work experience. There’s something for everyone! Exhibitors include our sponsor, PCI Pharma Services who are very keen for Cardiff University students to join their team, so be sure to check them out. There’s also AstraZeneca, Royal Society of Biology, CatSci Ltd, Teach First, and many more. Check out the full list on the intranet ­here. As well as all this there will also be several talks throughout the day, where you can find out things like what to do with a life sciences degree and the NHS Wales Scientist Training Programme. So have a look on the events page for more info on these. These talks can be pretty popular so make sure you book a place in advance. If you’re not able to attend any talks then all you need to do is pop into the fair, no need to book! You can spend as long or as little time as you like there! The fair will be taking place on Wednesday 7th November, 11:00 – 15:00 in the VJ Gallery, Main Building. 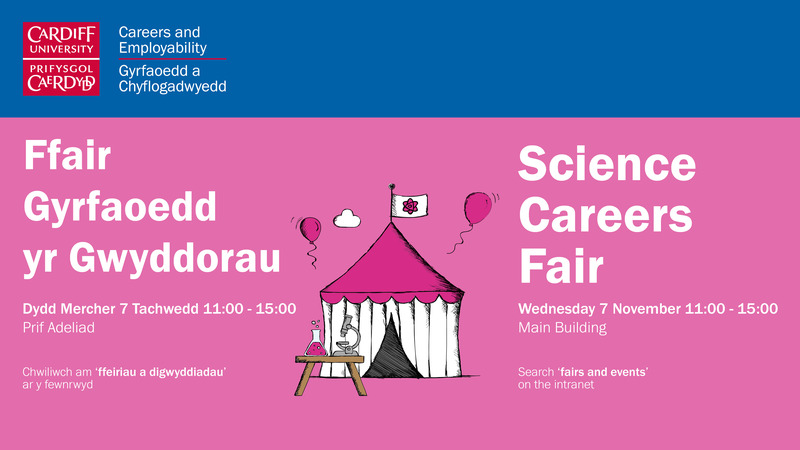 For more info visit the Science Careers Fair webpage at https://intranet.cardiff.ac.uk/students/your-future/fairs-and-events/science-careers-fair.